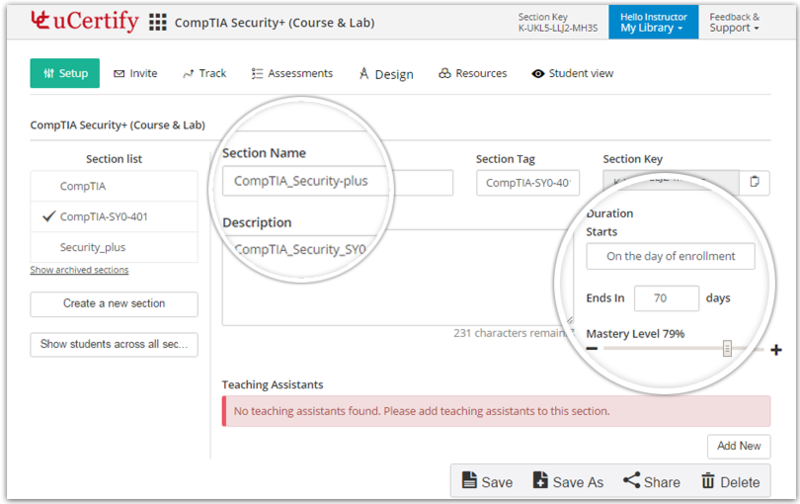 Control student data and define the parameters for assessing your student’s performance by using Track tab. 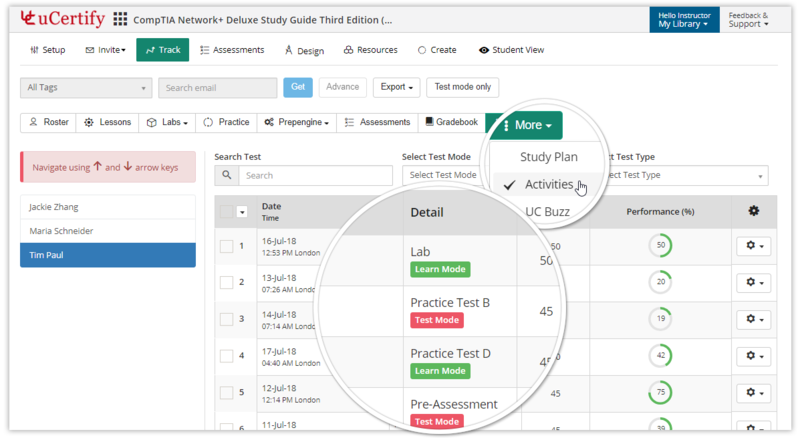 Switch to the Setup tab to set section start date and continuous enrollment. 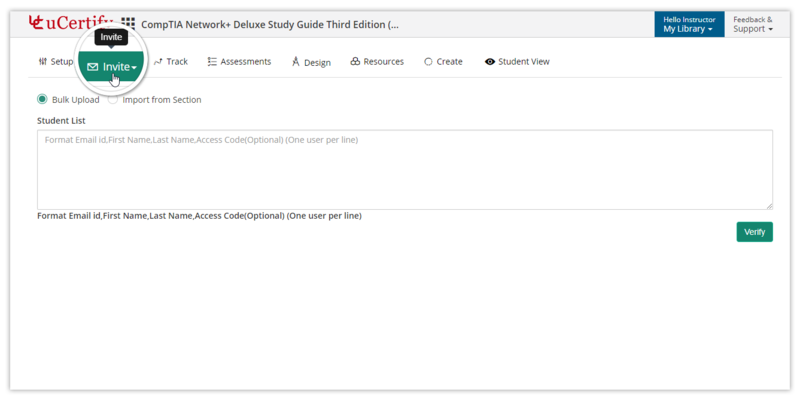 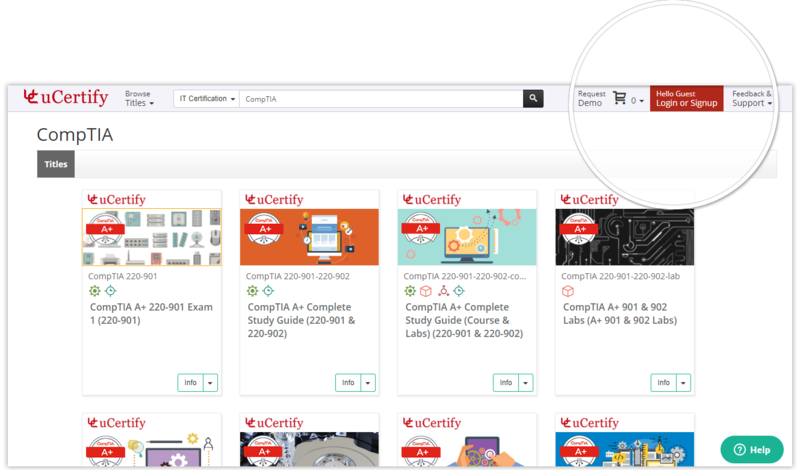 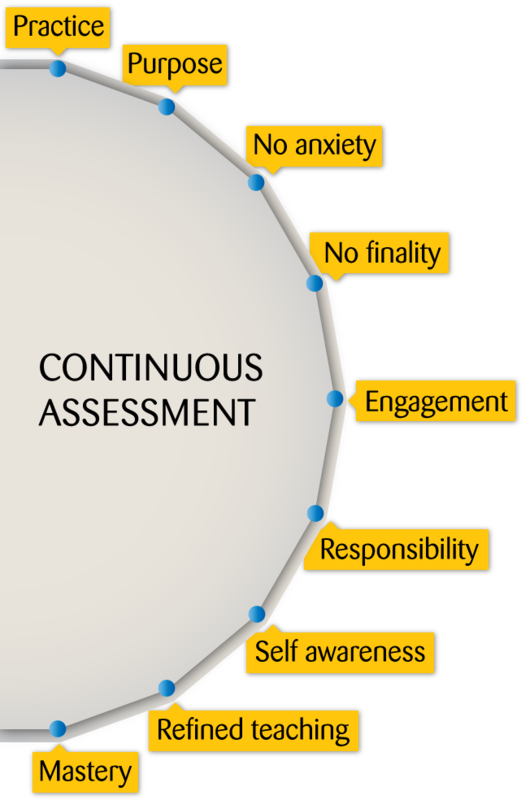 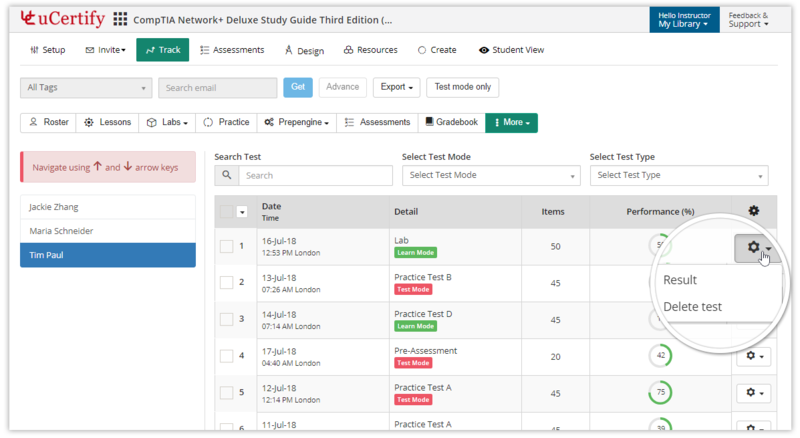 Set of predefined and customizable assessments and quizzes for each module to guide student learning and support acceleration.